The all-powerful Monkey King once roamed freely between Heaven and Earth, but after angering the Gods, he was imprisoned within an ice cage deep within the mountains. 500 years later, monsters attack a small village and a child flees to the mountains. Unknowingly, the child releases the Monkey King from his curse. 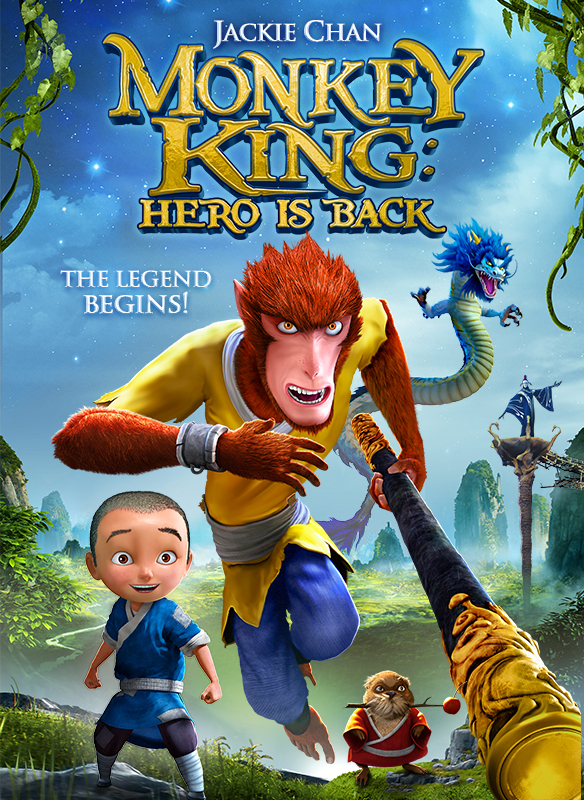 With the help and encouragement from this special child, Monkey King must now save the village from the evil Mountain Lord and his monstrous army.